DaVinci Will Take Care of the Details. 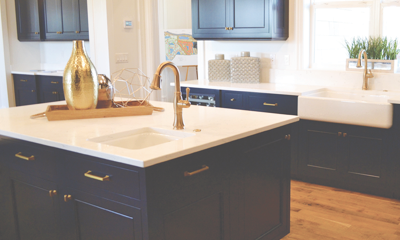 The elegance, luxury, and subtle convenience of granite can turn an ordinary kitchen into a culinary heaven and a bathroom into an oasis escape. It can turn your interior into a masterpiece; your home into a castle. At Da Vinci, we want you to dream the ultimate dream. The transformation of your home with the addition of granite is not a task to take lightly. Just as there are differences in natural stone, there are differences in stone fabricators. 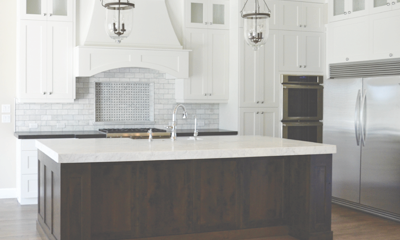 As a premier fabricator of natural stone and Quartz in the Treasure Valley, Da Vinci Stone’s continued growth and success is a testament to the service and quality we deliver. Every granite stone counter top Da Vinci produces is custom made to order, always using the finest natural stones built to your specifications. Da Vinci proudly custom builds templates for each individual job to create an exact fit for your custom countertop. Put simply, at Da Vinci Stone, every project is custom crafted to create a masterpiece for your home. 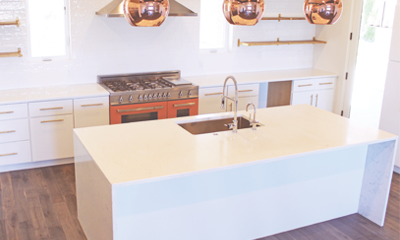 Da Vinci understands that solid surface countertops are a important investment in your home and should be only trusted to a company that will fabricate your project as its own.